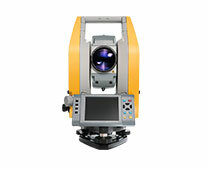 Trimble offers a comprehensive range of 3D laser scanners for the rapid collection of 3D data. 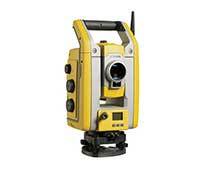 Capture data quickly and safely with immense detail and accuracy. 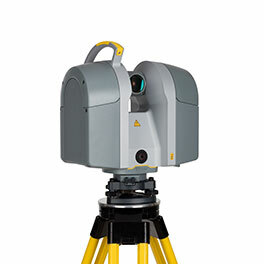 Trimble’s premium vehicle-mounted mobile spatial imaging systems integrate our industry leading geo-referencing technologies with very precise, high-speed laser scanning and high-resolution imaging sensors. Digital photogrammetry, terrain modeling, change detection and feature extraction are transforming the way we understand and manage natural and man-made assets. 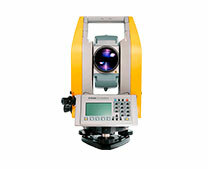 Trimble software is used to process, model and analyze geospatial data such as images and point clouds. 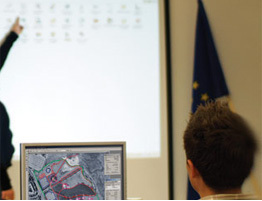 In doing so they transform geospatial data into information used to increase productivity and improve decision-making within survey, engineering and GIS service companies, governments, utilities and transportation authorities. Solutions are available for use with aerial survey and remote sensing data produced by a variety of sensors; in particular aerial cameras and laser scanners, but also imaging or radar satellites. With decades of development and thousands of global implementations.